Home / Collection / Our Brands"
Within our Big Sizes clothing collections, we offer a wide variety of different brands. This is possible because we offer both sportive, casual and business wear for Big and tall men. 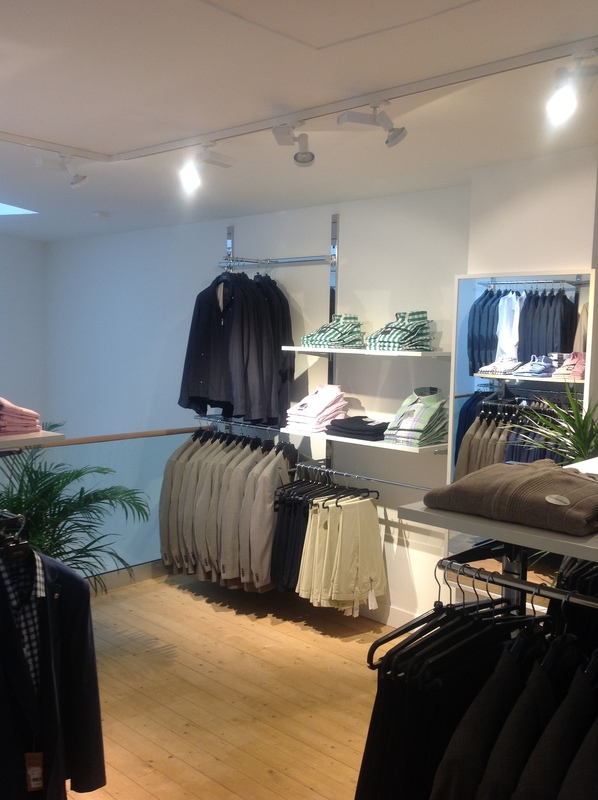 Would you like to know what brands we offer in our clothing store? We have selected a few of our brands in the list below. Do not see the brand where you were looking for? In our store in Amsterdam we offer more clothing brands than listed below, so please do not hesitate to stop by.